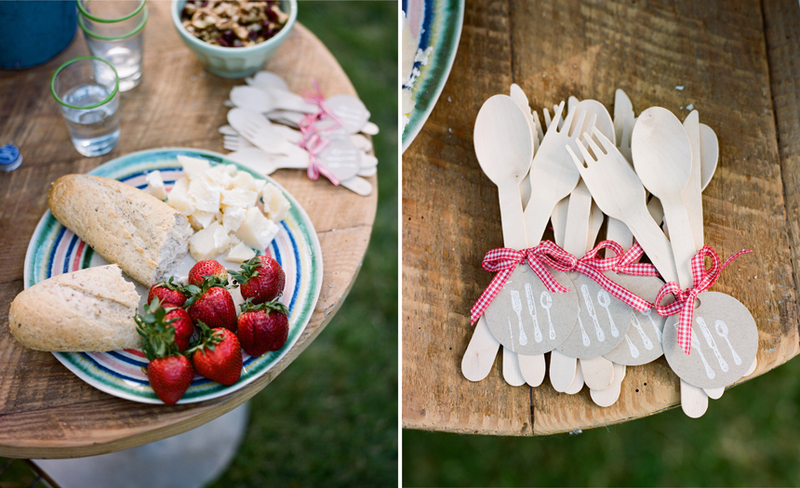 I had so much fun working with cake and washi tape to create this fun and fresh look while prop styling for food photographer, Kyle Dreier. My goal was to use a clean and simple approach to style these sweet treats. Hope this is a sweet start to your week! 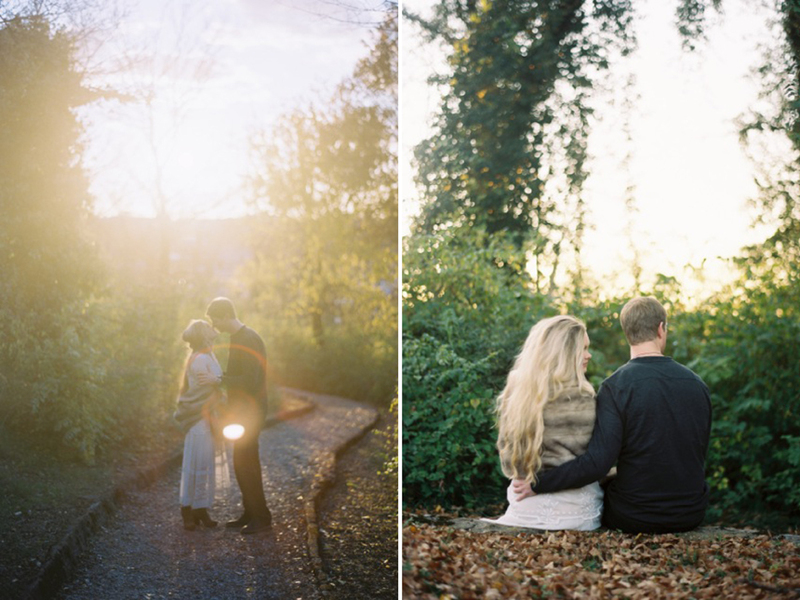 "A simple and sweet gathering" was the phrase I used for my initial direction for this shoot. 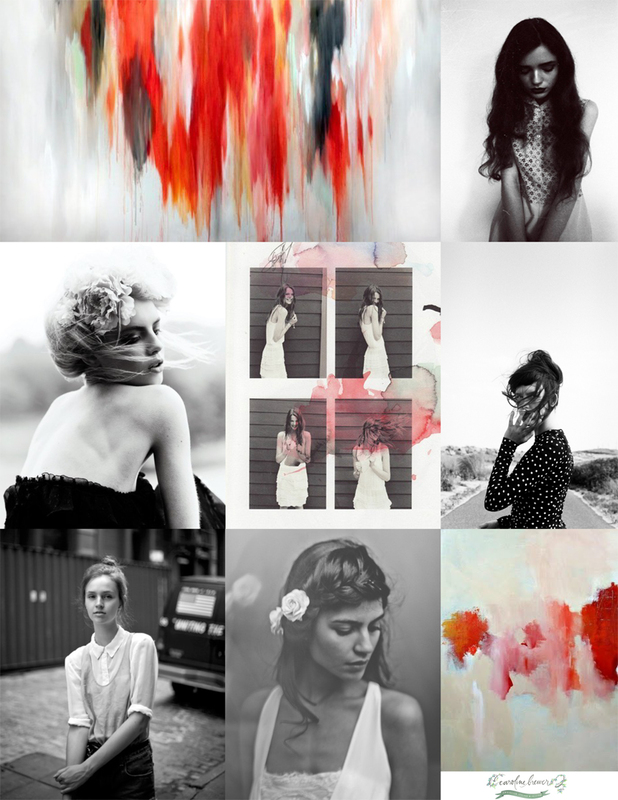 Shortly following, I put together this inspiration board which brought this shoot to life. 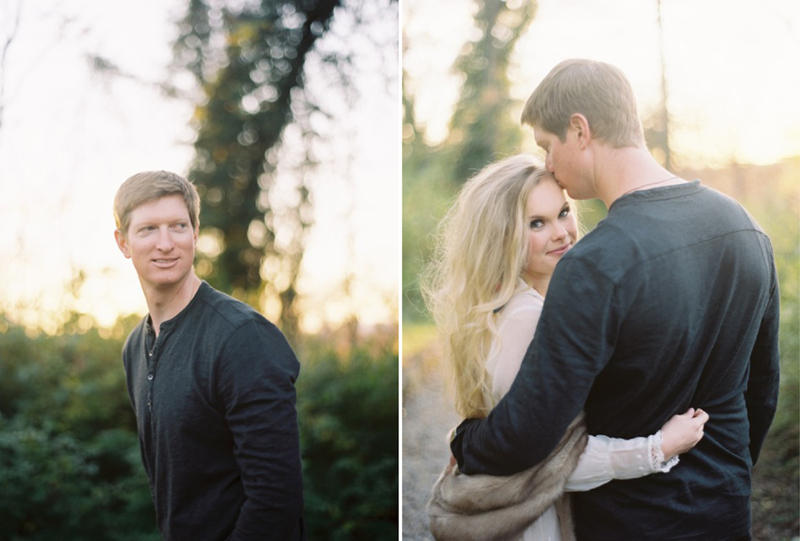 A big thanks to Bryan from A Bryan Photo for asking me to style his 2012 Workshop photo shoot. I had the honor of meeting Allison Rhee, of Enamored With, at the Joy Thigpen workshop I attended back in February. Allison is a very talented event planner and stylist out of Atlanta. 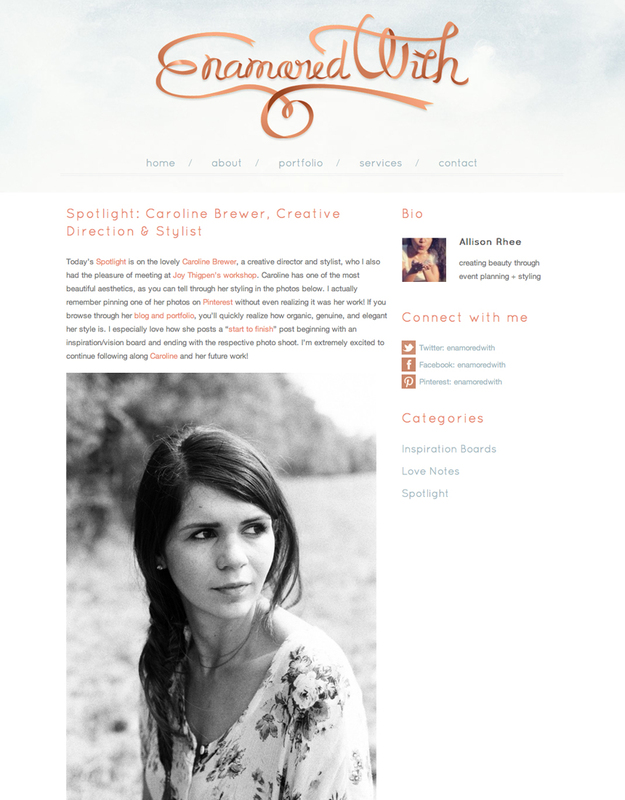 I was so excited when she reached out to feature me on her beautiful blog. Check out more of the interview here! 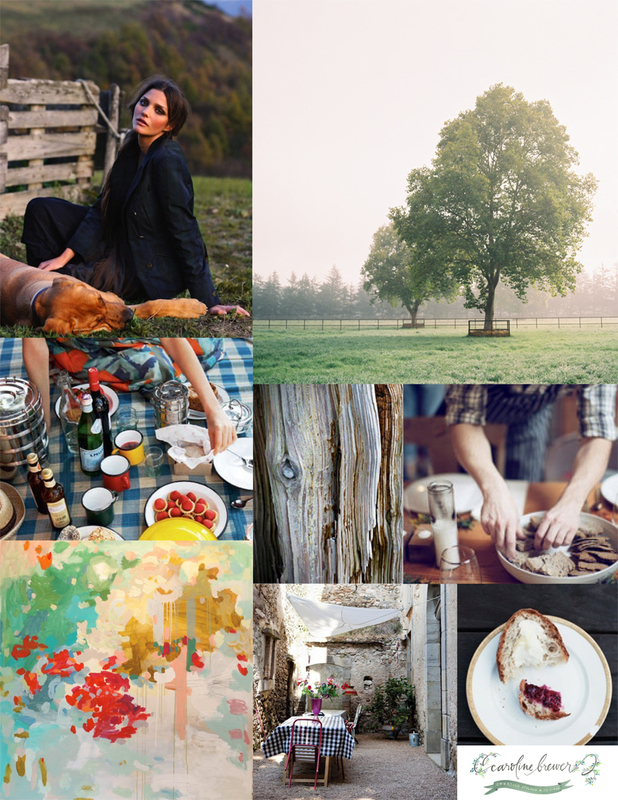 Using this collection of images as my initial vision, I brought together a incredible team to help bring my inspiration to life. Bryan Johnson of A Bryan Photo photographed the beautiful Anna Atchison while Kirsten (Pate) Kelly did hair and makeup. 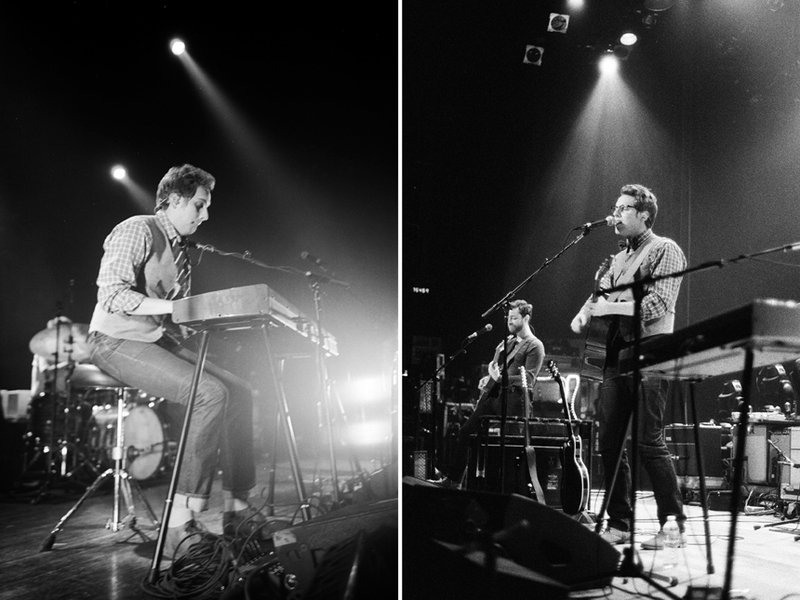 Before Ben left for his coast to coast tour with NEEDTOBREATHE back in February, he asked me if I could come up with a few different outfits that he could wear while performing. He wanted his clothes to fit with his already established image and brand but he wanted to take it up a notch. 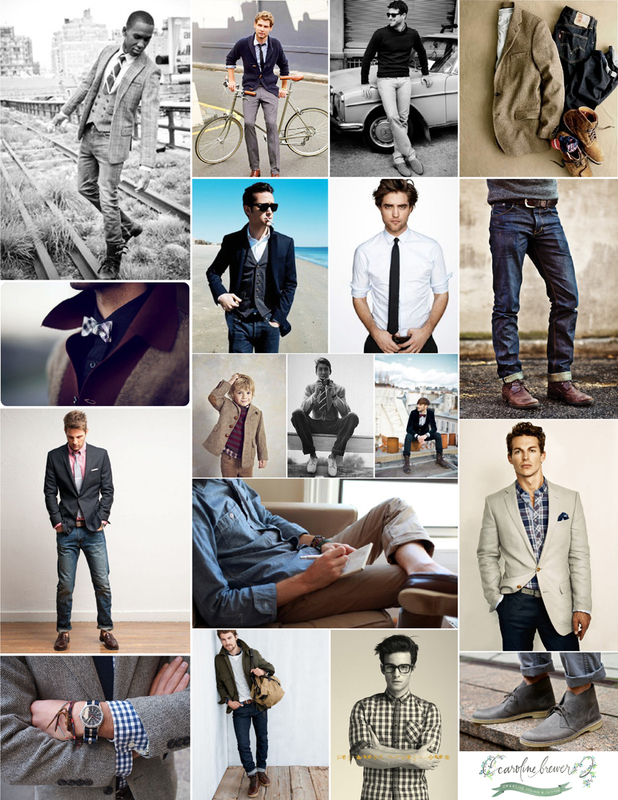 I collaborated with him and came up with this inspiration board to use as a guide as I shopped. 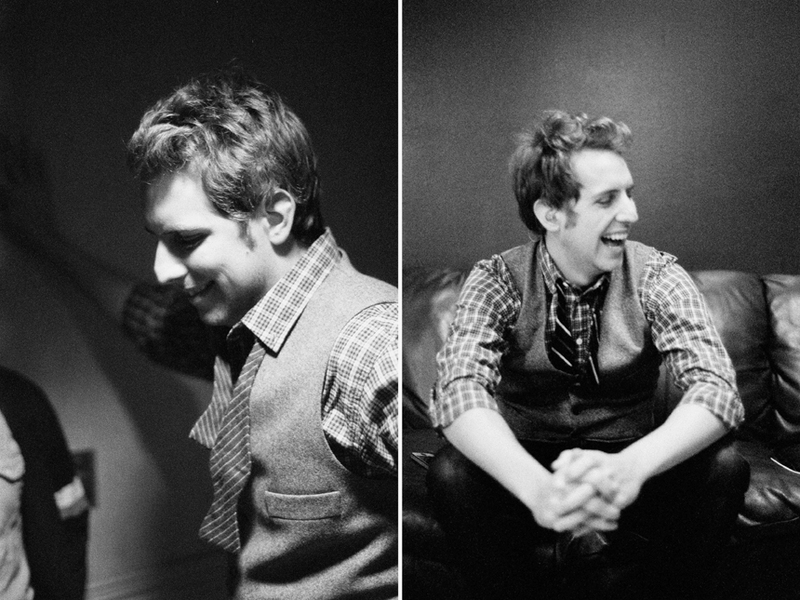 Here are some images showing one of the outfits that Ben wore during the tour. 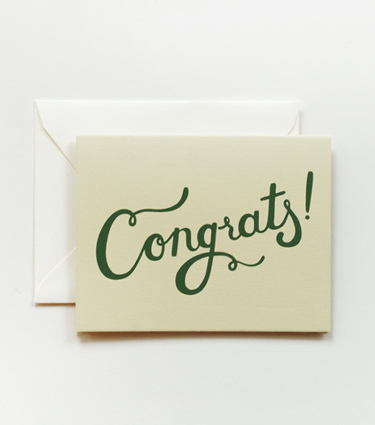 Congratulations comment #41, Adele!! You've won the beautiful pennant necklace designed and hand crafted by Olivia Terrell. I know you will enjoy wearing it this coming Spring!! THANK YOU to all who entered and I can't wait for the next giveaway. If you want to buy a piece of your own please visit Olivia's site. 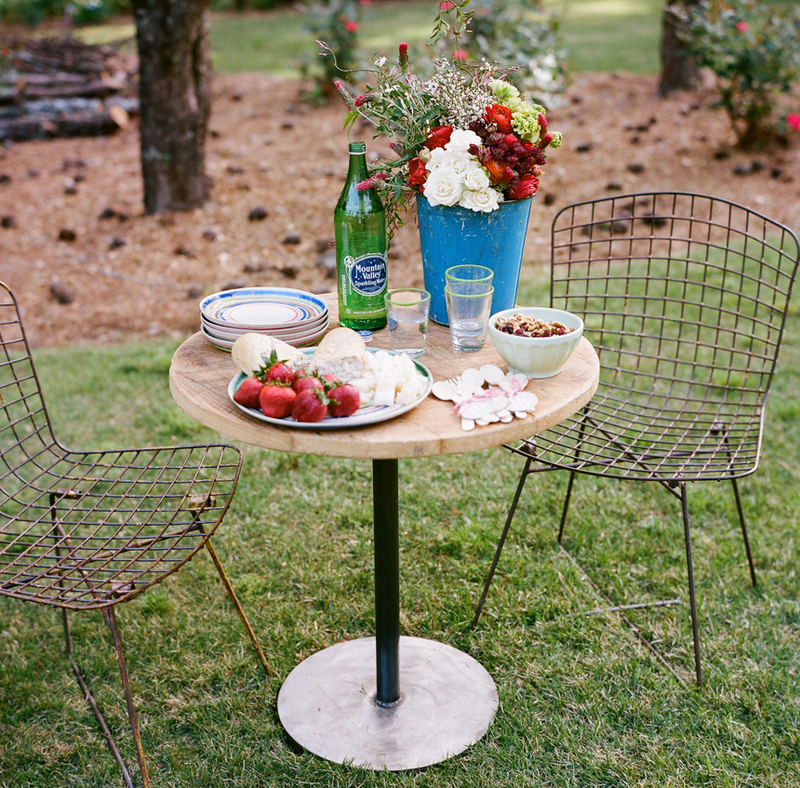 So excited to announce Caroline Brewer Styling's first giveaway! Remember the photo shoot where I styled the fabulous jewelry designer Olivia Terrell? Her work is hand-crafted, making each piece totally unique. How awesome is that? 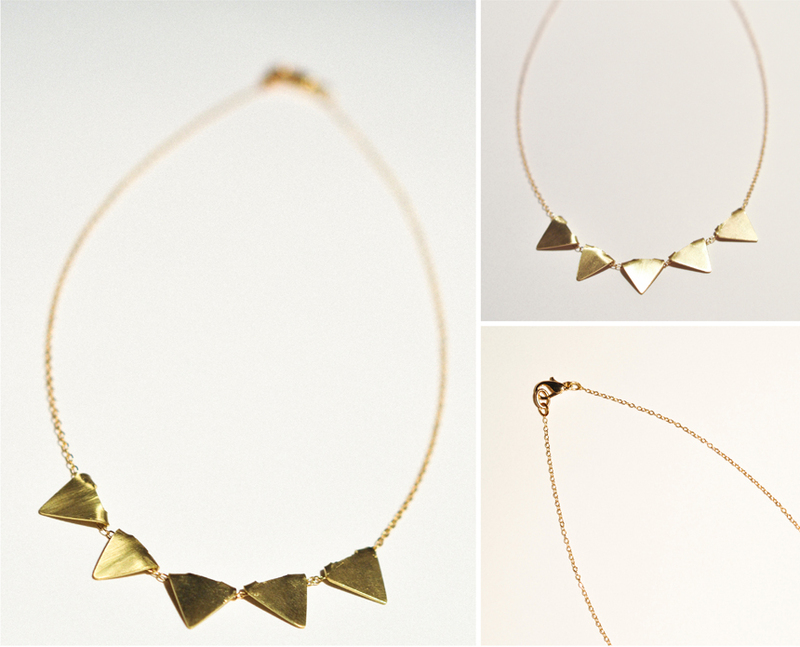 Today we are giving away one of her beautiful pieces, the pennant necklace. A perfect addition to your Spring wardrobe! 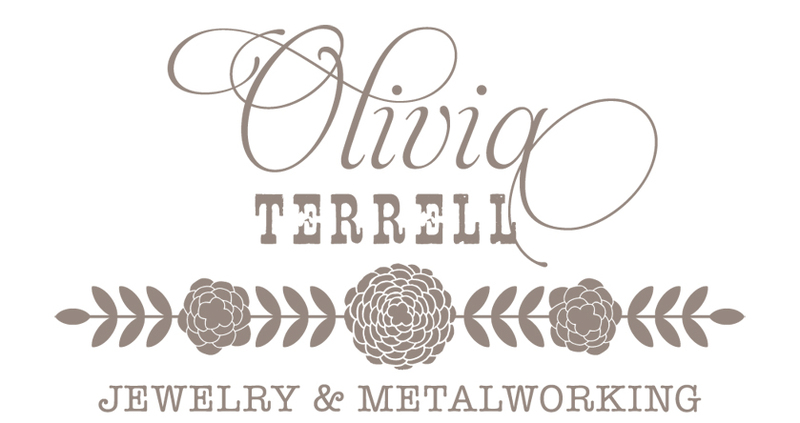 For a chance to win, please visit Olivia Terrell Jewelry (she has so many beautiful pieces!) and leave a comment below. A winner will be chosen at random Monday morning. If you are leaving a comment anonymously, please leave your email so that I have a way to reach you. Good luck and check back on Monday morning! This has been a good month! Prop shopping, breakfasts for dinner, birthday celebrations and learning a new hand.